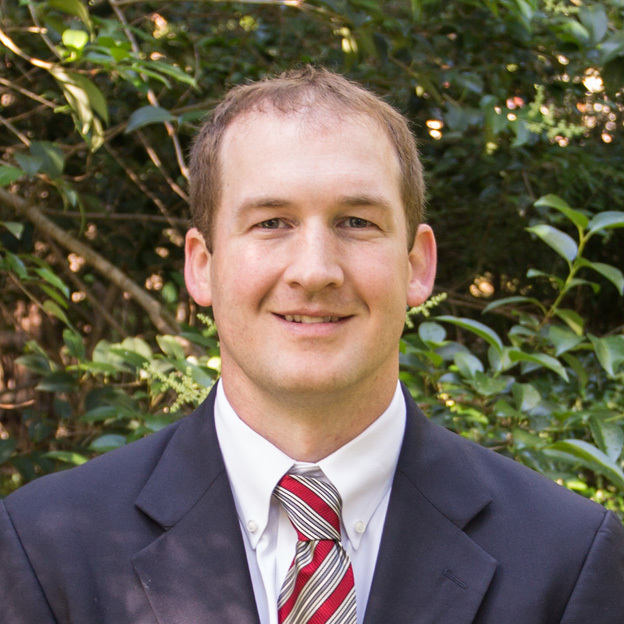 Travis Sikes | Carr Development, Inc.
Travis Sikes grew up in Nashville, Tennessee and graduated from the University of Alabama in Tuscaloosa, where he played football from 2005-2009. In 2009, he was part of the National Championship team, that won the Rose Bowl against the University of Texas. Upon graduation, Travis was one of the first employees at Circuit of the Americas in Austin, where he developed many strong relationships with prominent companies and individuals from Texas and around the world. His primary responsibilities were selling corporate suites, boxes and premium tickets for Formula 1 race and other events. Travis joined Carr Development, Inc. in the fall of 2017. He specializes in project leasing, tenant representation, lease and contract negotiations, and site acquisition/disposition throughout the greater Austin area. He is also responsible for new business development and tracking market data. Travis is a member of International Council of Shopping Centers (ICSC). Travis is a member of the Coastal Conservation Association (CCA) and Ducks Unlimited. In his down time, Travis enjoys hunting, fishing or catching up on the latest sports. Travis and his wife Mary Catherine have two children, Smith and McCoy.